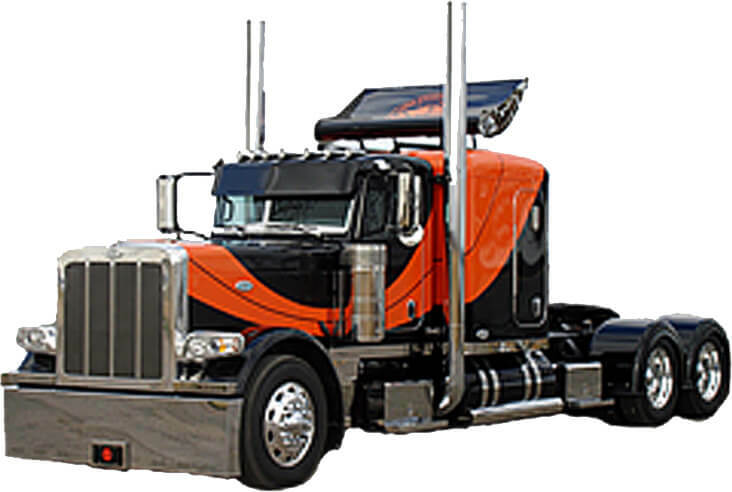 20,000+ LISTED ITEMS, ALONG WITH 25+ YEARS OF INDUSTRY EXPERTISE, ARROW TRUCK PARTS PROUD TO SERVE THE TRUCKING INDUSTRY WITH REPAIR & CUSTOMIZATION PARTS. WE SPECIALIZE IN AFTERMARKET TRUCK BODY PARTS FOR CLASS 5-8 TRUCKS AT AFFORDABLE PRICES. ALONG WITH OUR EXCELLENT EXPERTISE, WE HELP TRUCKERS ACROSS AMERICA FIND THE RIGHT PART FOR THEIR TRUCKS.